The physicians at Texas Orthopaedic Associates are among the most highly trained and experienced specialists in the demanding disciplines of orthopaedics and sports medicine. * Sports injuries and arthroscopic surgery of the knee, shoulder and hip. * Injuries and disorders of the upper and lower extremities, including trauma and complex reconstruction and physical medicine and rehabilitation. Texas Orthopaedic Associates doctors pride themselves on their accomplishments in both the professional world and the community. 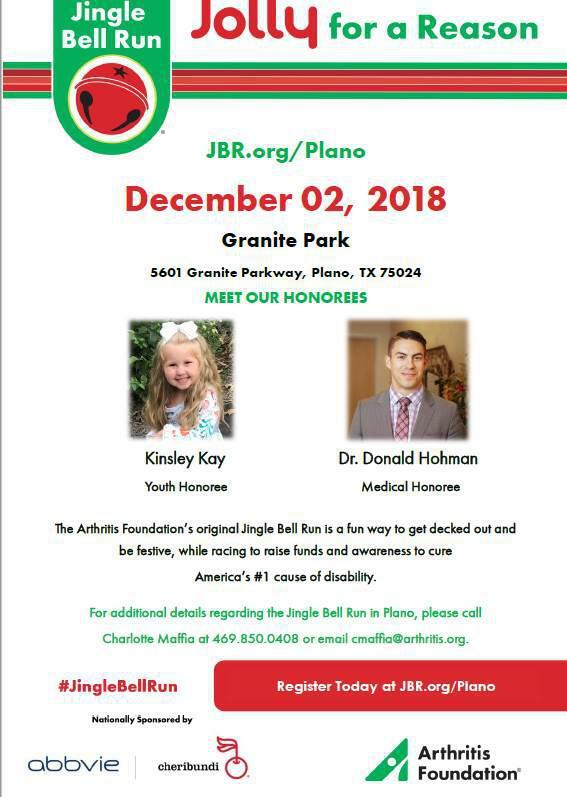 They are respected authors and educators and devote hundreds of hours to numerous professional, Olympic, college and high school athletes, as well as public school sports organizations throughout North Texas. 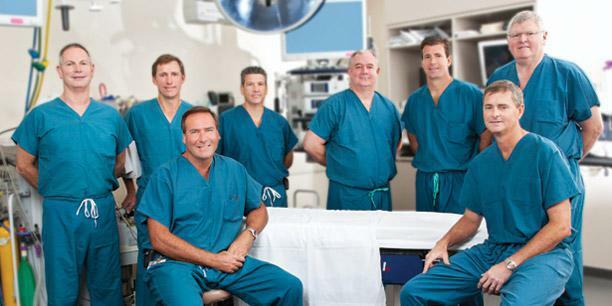 The TOA doctors have been voted Best Doctors in Dallas by their peers for the past 10 years.